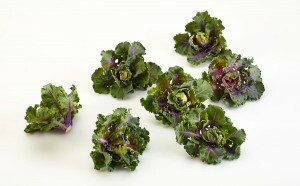 Flower Sprouts are a vegetable that has been obtained from the crossing of the famous Kale cabbage and Brussels sprouts and offers the best nutritional and organoleptic properties of each. They’ve been two years in the UK and US market, has a very small size (fits in the palm of the hand) and you can eat and cook in the same way as other cabbage varieties: roasted, raw, boiled and steamed. 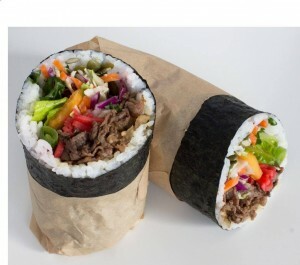 To satisfy those who like sushi and Mexican food, has been created sushi burritos. In NY there are many restaurants that are selling these burritos. It seems to have become a another casual dining option. They can be made with tortillas and nori, they can be filled with rice with seafood (salmon, tuna, prawns, surimi …) or meat (chicken, beef, pork …) and vegetables (such as lettuce, mushrooms, cabbage, jalapenos, avocado, carrot, corn …) and sauces such like soy, teriyaki, curry, mayonnaise, etc. 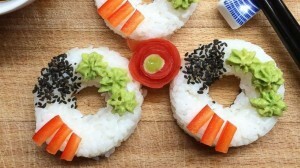 It is a donut made with rice and some of the ingredients that traditionally people use to make sushi. 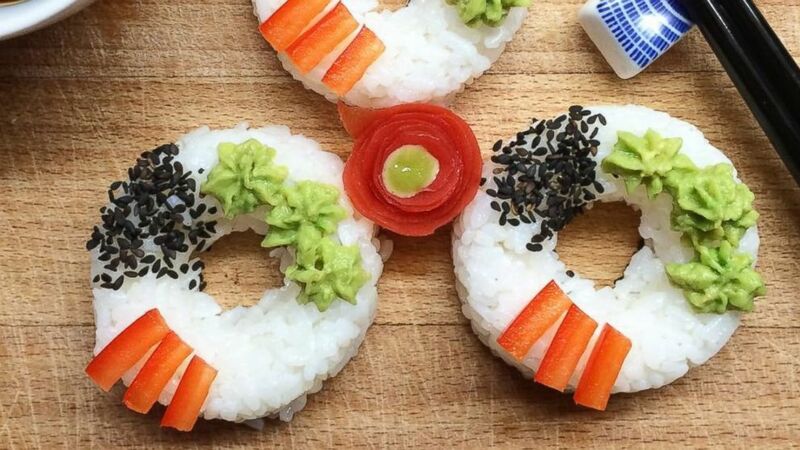 Each time the sushi is having more Western adaptations: we add sauces, the seaweed goes inside instead of outside, we use cooked ingredients, it is made with new ingredients (chicken, duck …) and it is clear that not only that, we change them the shape! The push up cakes are single layered cakes, consisting of a (basic, chocolate, almond, brown …) cake and frosting or cream inside (whipped, chocolate, custard, fruit …) and further added natural fruit, chocolate balls, nuts. 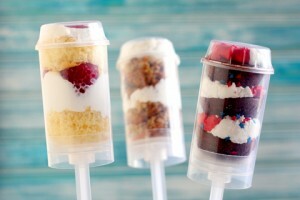 They are introduced into cylindrical containers with a stick which allows the one who is eating it to push the cake up. Domino’s Pizza (in India) has introduced the first hybrid between a hamburger and pizza. 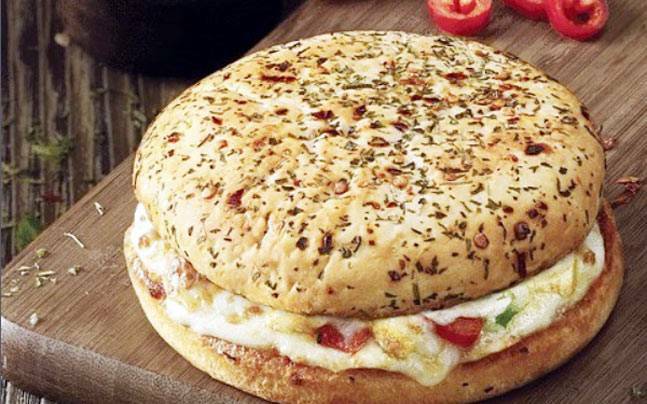 This is sold as a burger with the features and benefits of the pizza (basically, it is baked). Speaking of fast food, it seems necessary to reinvent itself in order to capture the attention of consumers. Well guys, we close with these curiosities, and as we always say: Let’s innovate! Muy bueno el articulo y muchas gracias por la información. Roll on Developments in recent months, will be trend in Spain?